The #1 choice of Cincinnati Reds relief pitcher Amir Garrett and his fiancée! 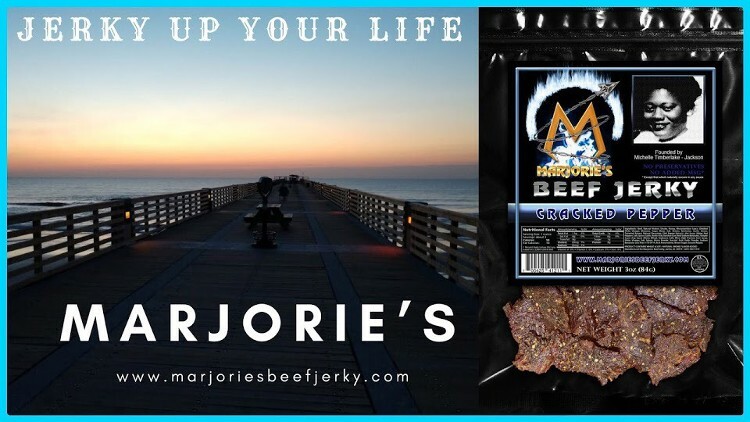 Interested in buying jerky by the case? Check out the Cases section!